For 29 years, Rosey’s has been a regional fashion destination which started at Eighth and Colorado before moving to Tamarac Square and then on to Park Meadows Mall with a customer base that has made the store a perennial success. Now, Rosey is opening a second store at Aspen Grove, which will open on March 1. 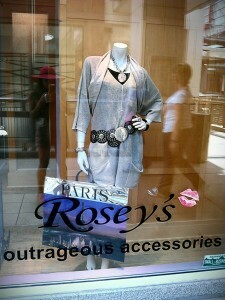 The new store, owned by Rosey Shaw‘s protege, Diane Lagerborg, will be a new spin-off concept, Rosey’s By Diane. Rosey’s by Diane is a new one-stop shop where a woman can buy an entire outfit of unique clothing at a reasonable, midlevel price point. 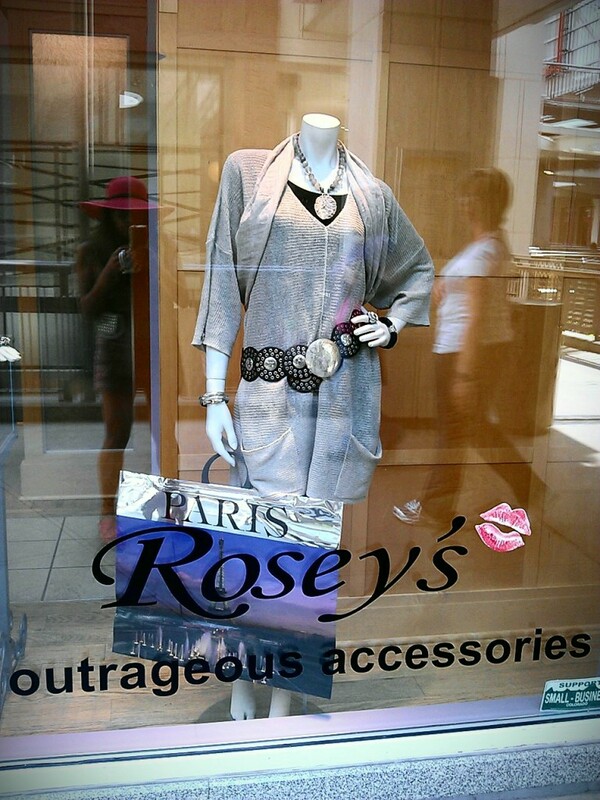 Sourcing boutique fashions from the United States and Canada in addition to local designers, Rosey’s by Diane will offer a selection of clothing, accessories, and footwear that cannot be found anywhere else in Denver and can be worn by women of all body types. Lagerborg has grown up in the retail clothing industry, having apprenticed under Shaw for more than 10 years. In that time, she has gained an understanding of the retail fashion industry. Now, she’s ready to embark on her own concept, bringing fresh ideas and a new wave of style to Denver. For more information, go to http://loveroseysstore.com/.